N104’s Step by Step Instructions to Success explaining to you how to accomplish Mission C4: Tables Turned. 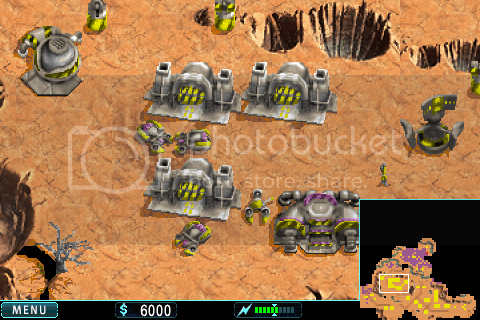 01: Command your G-4 Bullpup to mine galaxite. 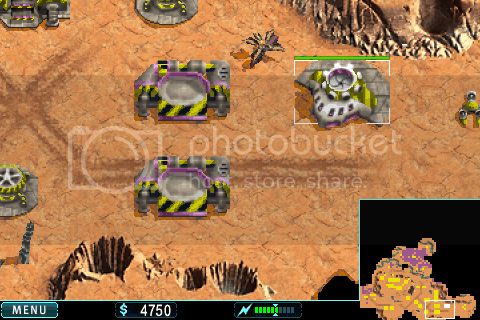 02: Build a Mining Station. 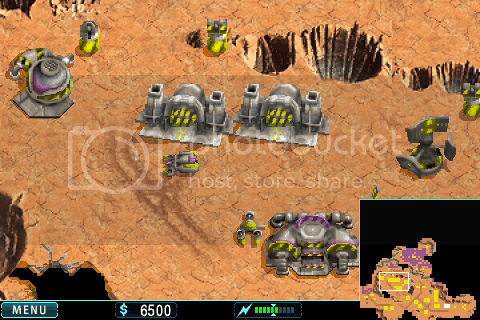 03: Build another Mining Station. 04: Build a Vehicle Transport Station. 05: Order Rocket Troopers with both of your Human Resource Centers and order M-18 Hydras with one Vehicle Transport station an A-3 Cyclops with the other. 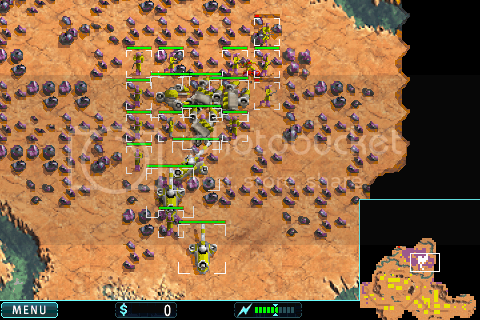 06: Put your units in the large galaxite field in the center of the map as you get them. 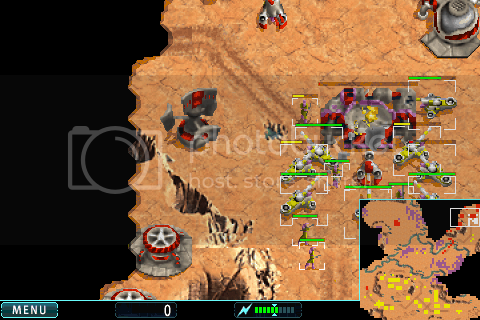 07: When you have a fairly large army, attack ACME’s base which is in the north west. 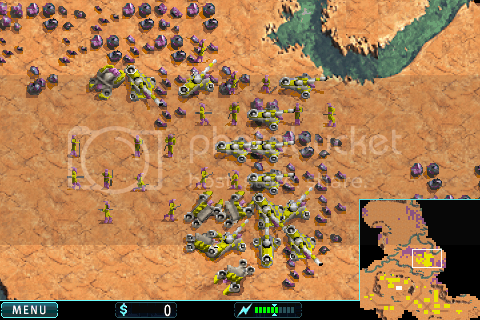 08: While you were attacking ACME another army of units should now be built, take those units to the center and take any units to the center that weren’t destroyed while destroying ACME. 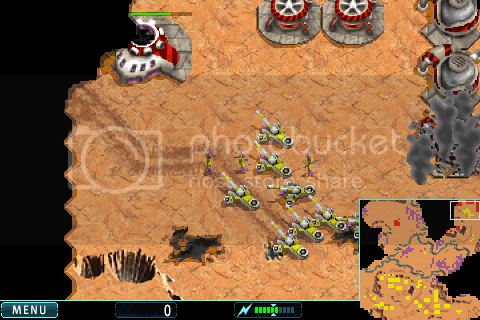 09: Attack OMNI’s base which is in the north east. 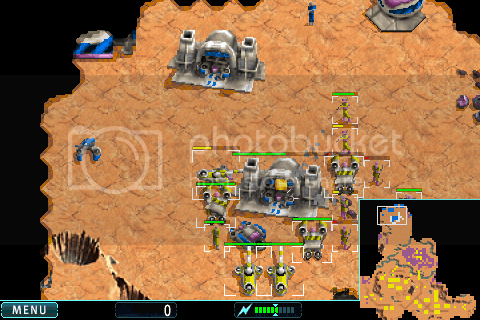 Leave units in your base to defend it if needed.